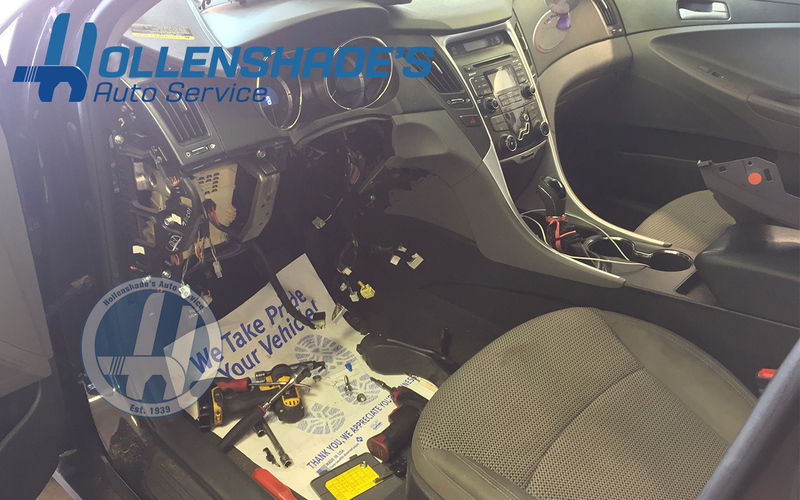 The repair of modern-era interior body systems requires the technician be familiar with the construction of that make of vehicle. 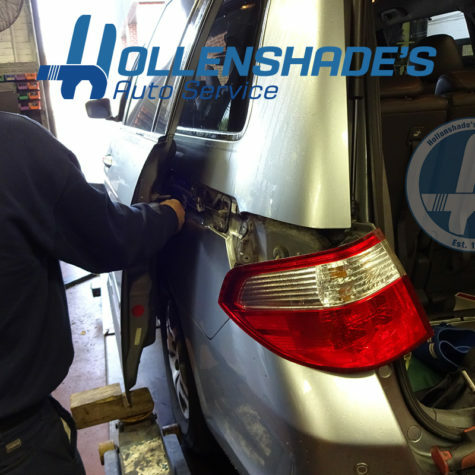 The team of professionals at Hollenshade’s in Towson can repair your vehicle’s inoperative window motor, lock actuator, shift cable and more. 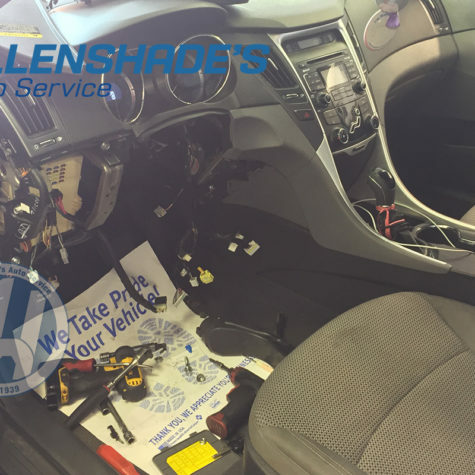 You should seek an experienced facility that successfully performs these types of repairs if your family’s vehicle requires such services. 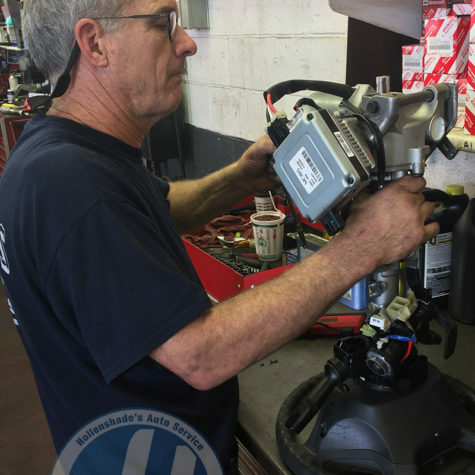 Proper fit of any replacement components is critical to the long term function of the repair. 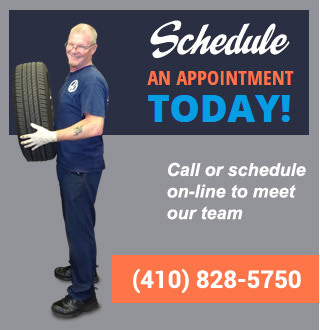 For more information or to schedule an appointment, contact us today! 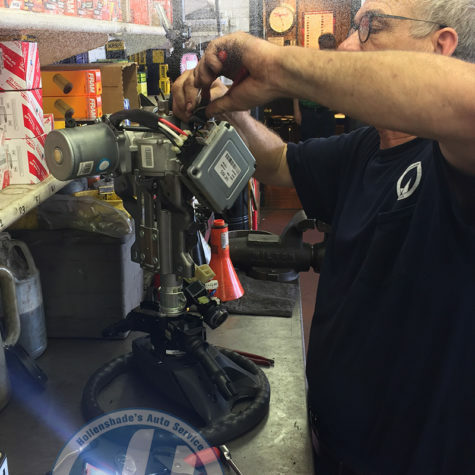 The window motor is placed under high current loads regularly through the repetitive cycles of glass operation. The window motor is operated by a master control switch or other independent switches. Power window motors operate when the ignition key is in the on/run position. 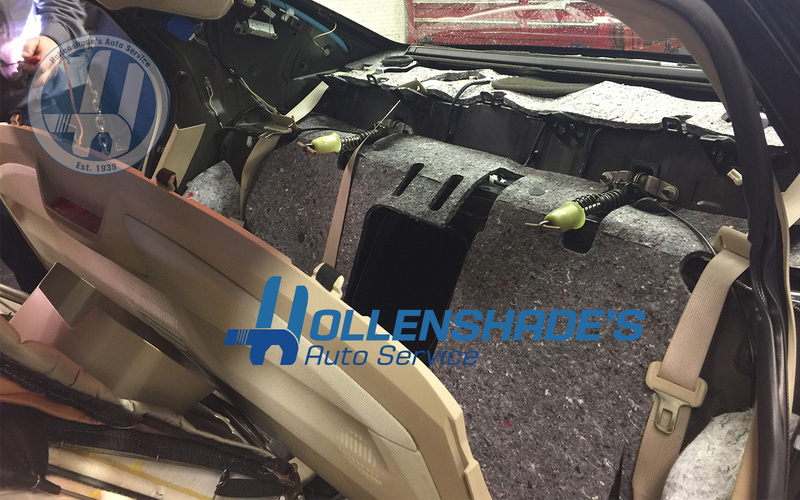 Late model vehicles use retained accessory power to allow window motor operation after the car has been turned off. Power window motors are permanent magnet type that can operate in both directions. The power window motor rotates the regulator which provides support and direction for the glass to travel. 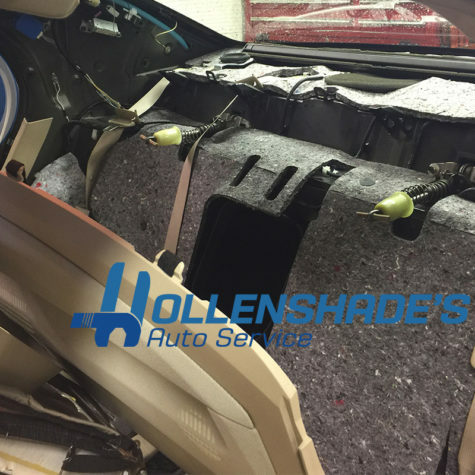 The window regulator is attached to the door and glass to control the opening and closing of the glass panel. 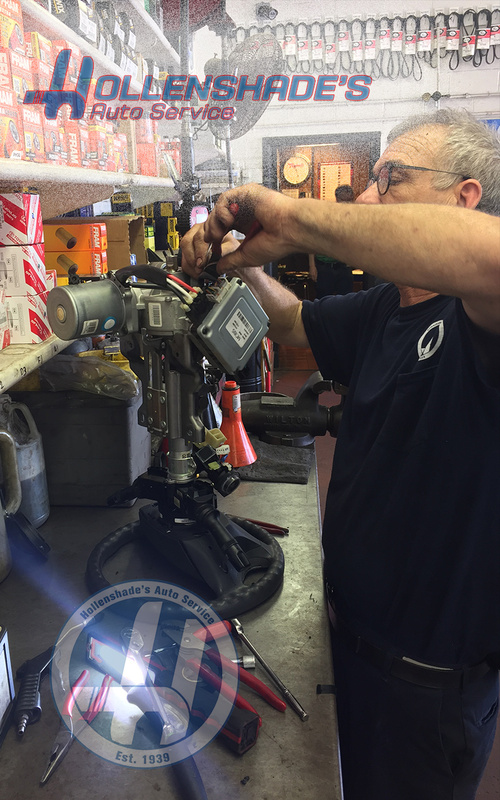 Professional installation is recommended to ensure proper travel and fit of replacement window components and programming of express features on applicable applications. The gear shift lever and automatic selector are an integral component for proper operation of the vehicle’s powertrain. The powertrain control module must receive a signal from the gear selector assembly. 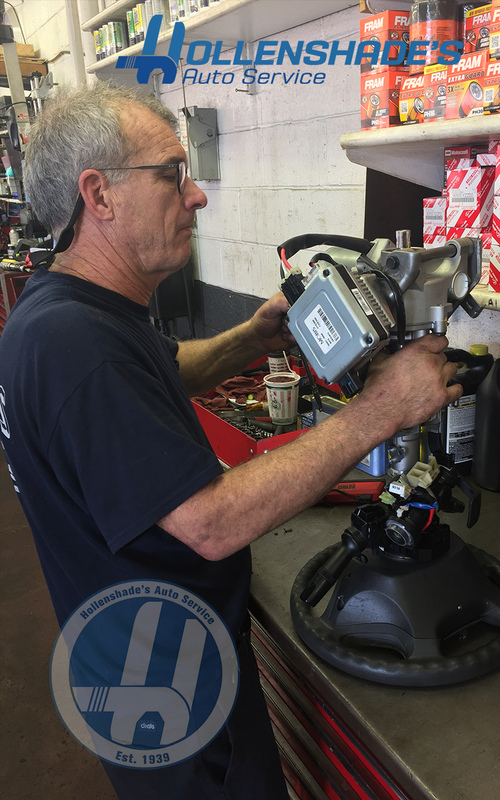 Most vehicles equipped with an automatic transmission will allow the driver to start the engine in park or neutral selector positions. 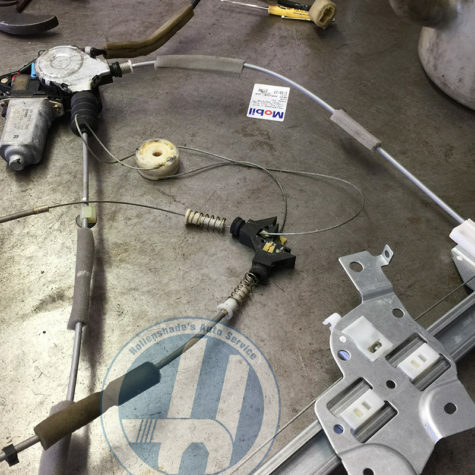 The system also incorporates the brake pedal position sensor which needs to identify that the pedal is depressed to allow the selector out of the park position. 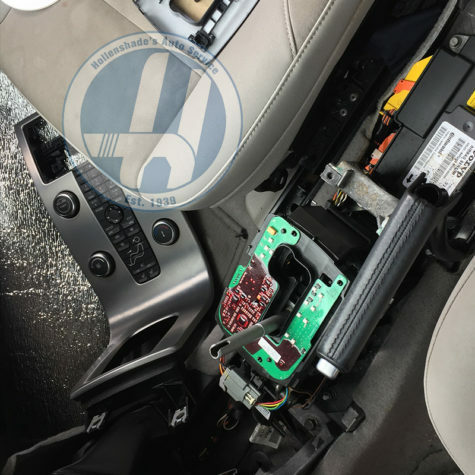 These sensors and switches endure frequent use and are sometimes damaged by debris and liquids spilled inside the vehicle/console. The steering column on modern vehicles is packed with comfort and convenience features as well as safety and feedback systems. 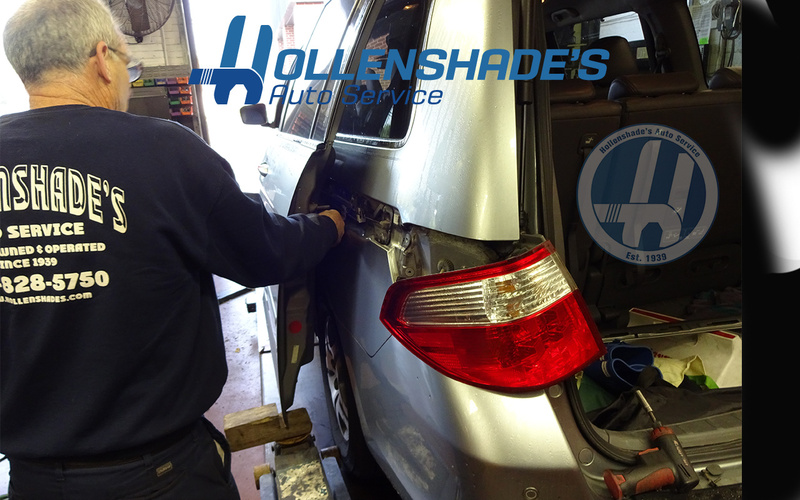 A common component that requires service on many vehicles is the steering angle sensor. This sensor tracks the position of the steering wheel and relates it’s measure to the direction of the car. 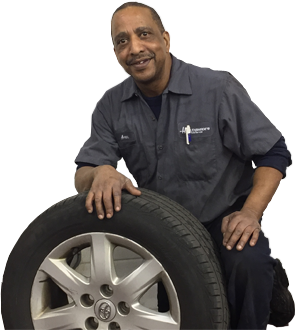 This is a vital component for the vehicle stability and control system. Most all safety and restraint systems (SRS) use a type of impact sensor. Sometimes referred to as an ‘integral sensor’ or ‘deceleration sensor,’ these devices measure the rate of vehicle deceleration. With logic, performed by the system’s computer module, these sensors determine when and how to deploy the airbags. Sometimes an airbag light can be shown intermittently on the instrument cluster. 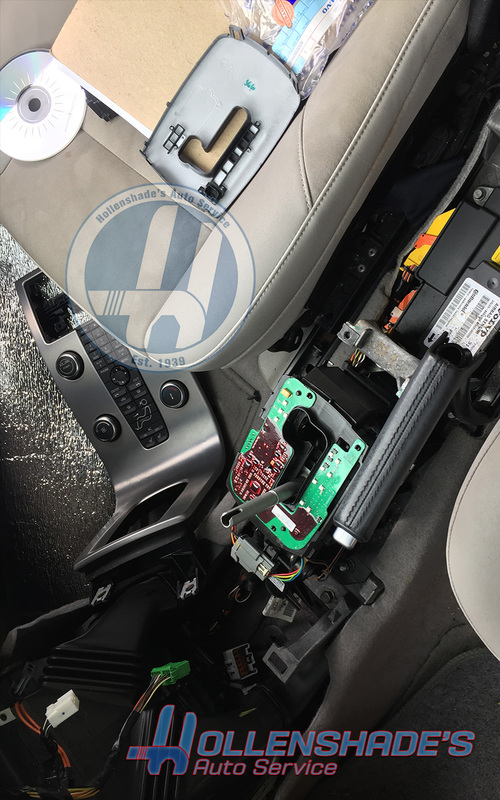 The electrical portions of the airbag system are checked continuously by the system controller and power unit. Electric power door locks use a reversible motor to lock or unlock all vehicle doors from a control switch. The engine operates an activating rod and usually has a built-in circuit breaker. 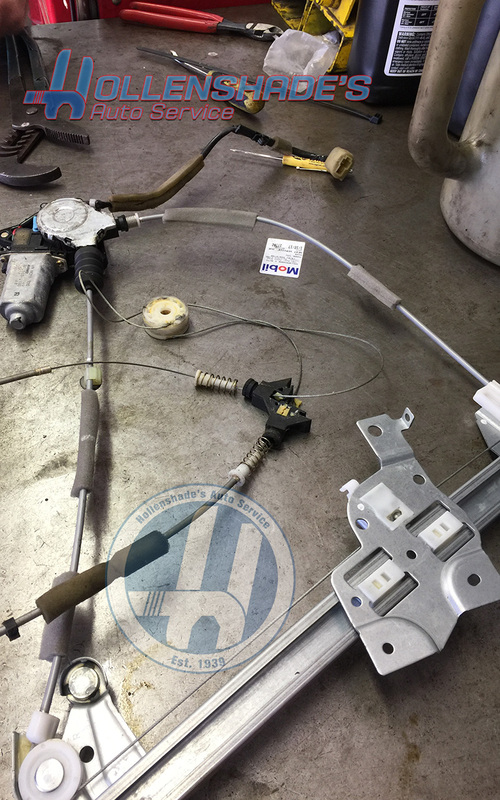 While two-door vehicles typically do not utilize a relay, four-door vehicles and vans require a higher current load from the lock actuator circuit and therefore are configured with a relay device.